Lowell D. Yoder focuses his practice on cross-border mergers and acquisitions, global tax planning and international tax controversies, representing high-tech, pharmaceutical, e-commerce, financial, consumer and industrial companies. He advises on tax-efficient structuring of cross-border acquisitions, dispositions, financings, internal reorganizations and joint ventures, as well as tax-beneficial planning for intangible holding companies, global supply chains and multi-jurisdictional service arrangements. Lowell also represents clients before the Internal Revenue Service (IRS), handling audits and obtaining tax rulings. He works with an extensive network of lawyers worldwide, developing tax-favorable transactional and operational cross-border structures. 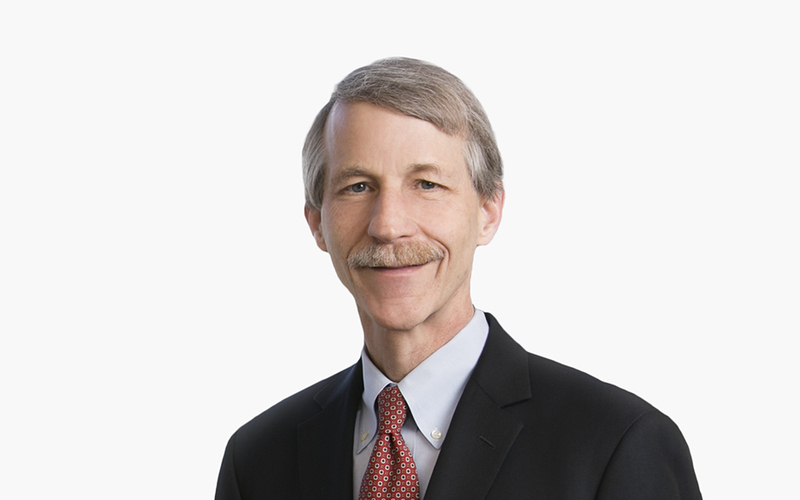 Lowell previously served as the global head of the Firm’s Tax Practice. Subpart F: When Does a CFC Receive Substantial Assistance in Performing Services? Subpart F: When Is Services Income Analyzed as Sales Income? Does §956 Apply to Rev. Proc. 99-32 Deemed Receivables?